The mission of our Dive is to partner with families to equip youth to develop their identity in Christ so that they may glorify God and advance the Gospel. Dive currently meets every Sunday evening from 6:30 to 8:00 pm. 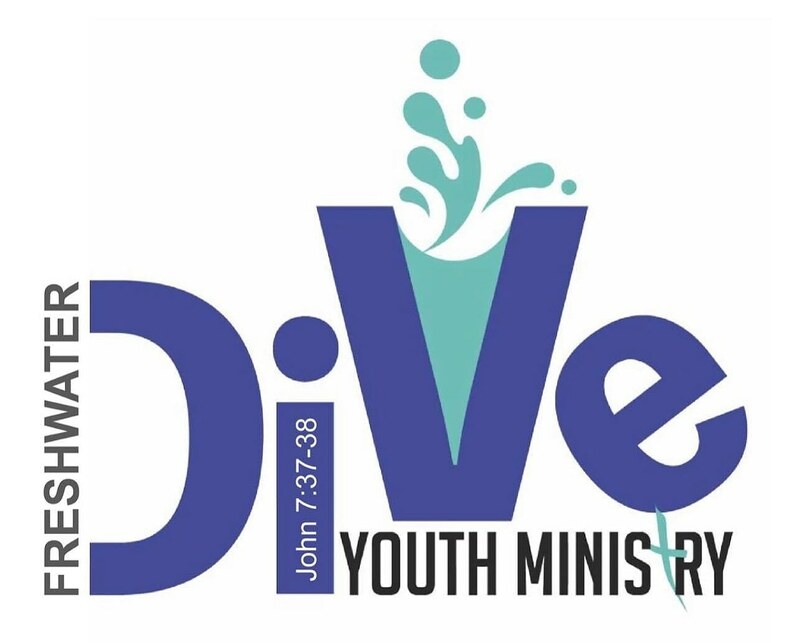 Dive is geared toward youth in grades 6 through 12 with the goal of providing a warm, welcoming, and safe environment for youth to learn truths about the Bible. For all our parents, stay in touch with the current Bible lessons, memory verses, conversation starters with your kids, and family discipleship resources, head over to our Freshwater Church Dive Ministry page on Facebook!